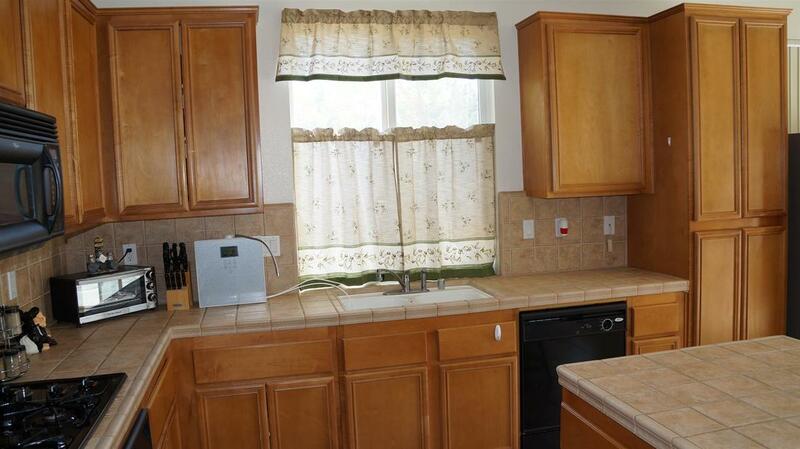 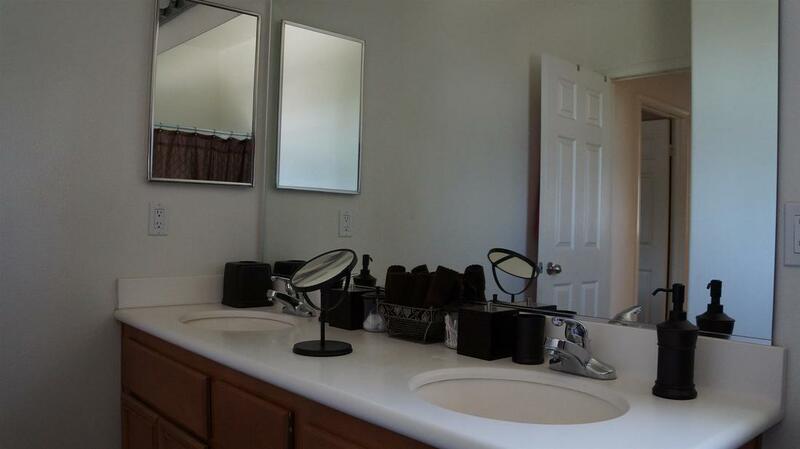 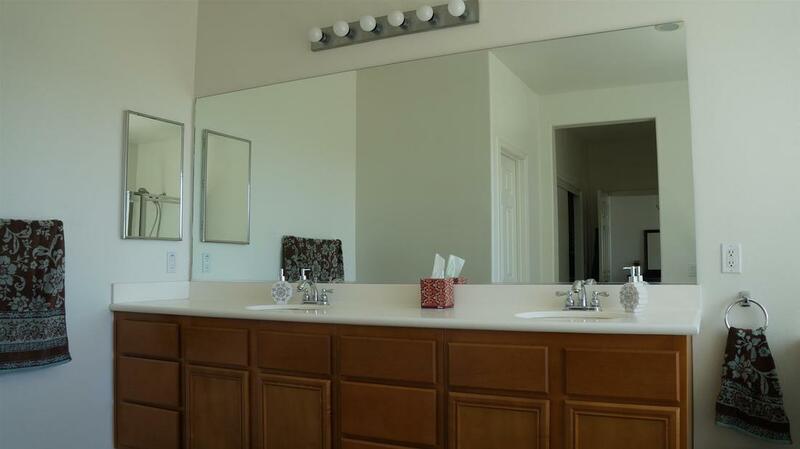 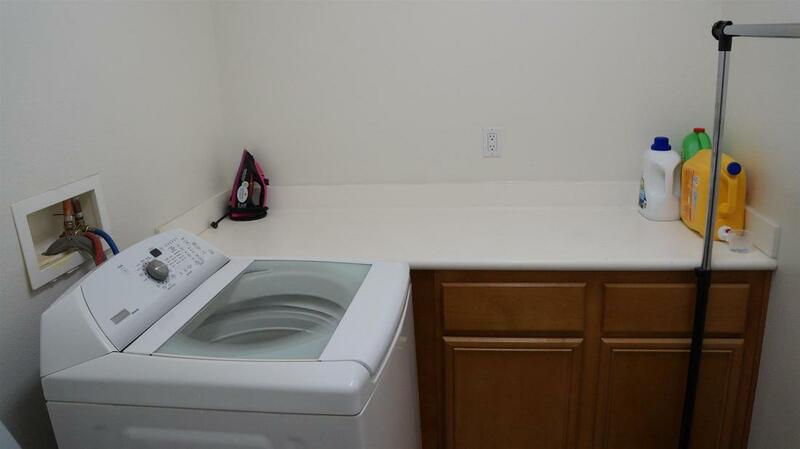 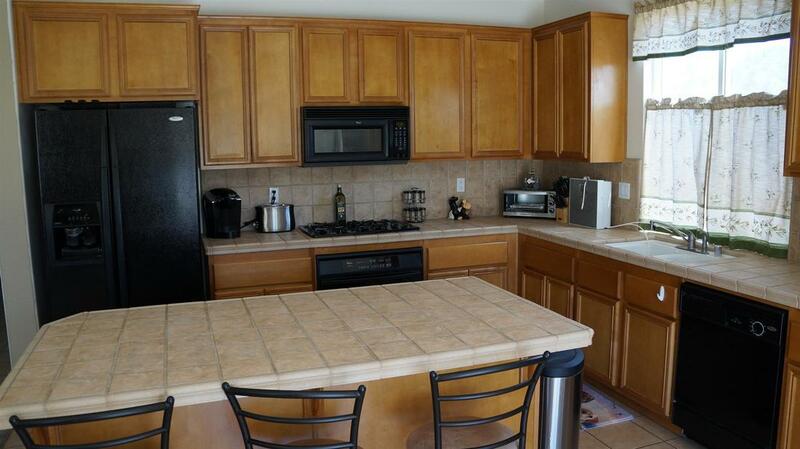 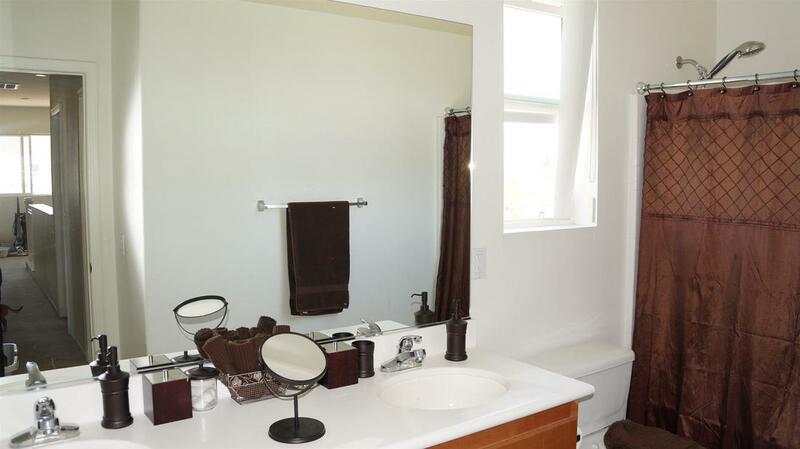 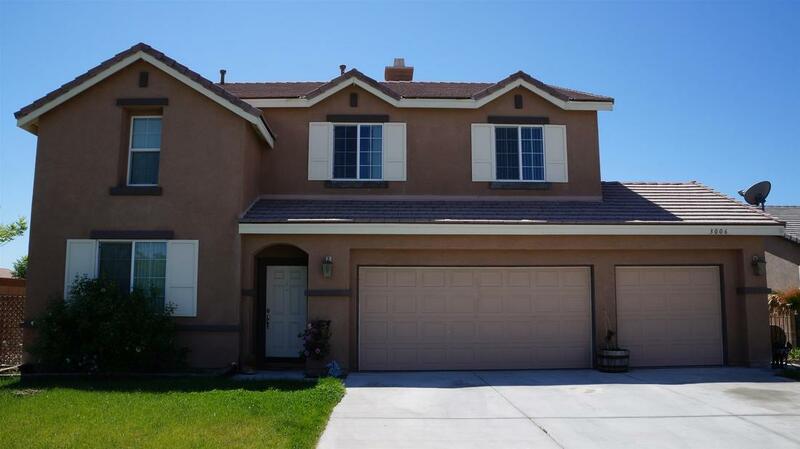 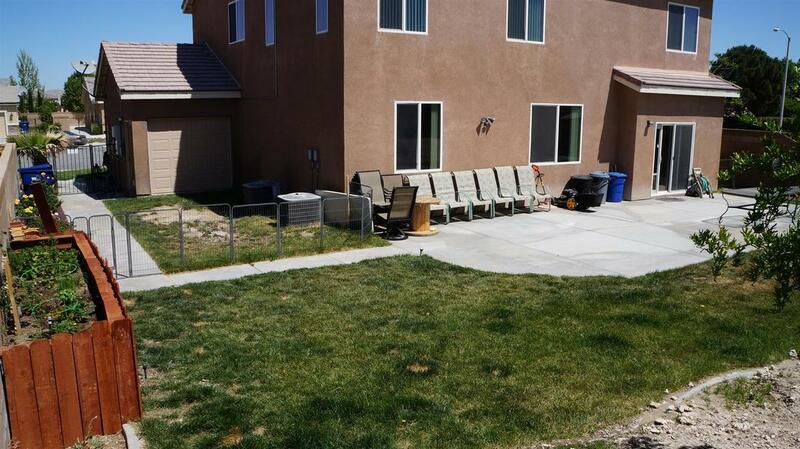 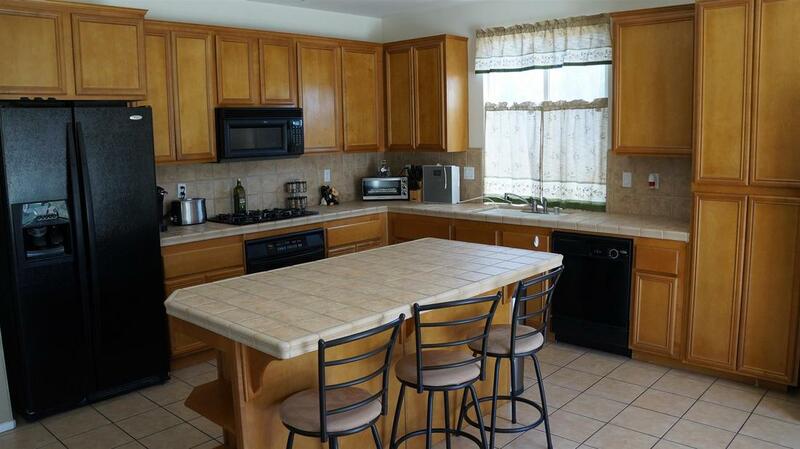 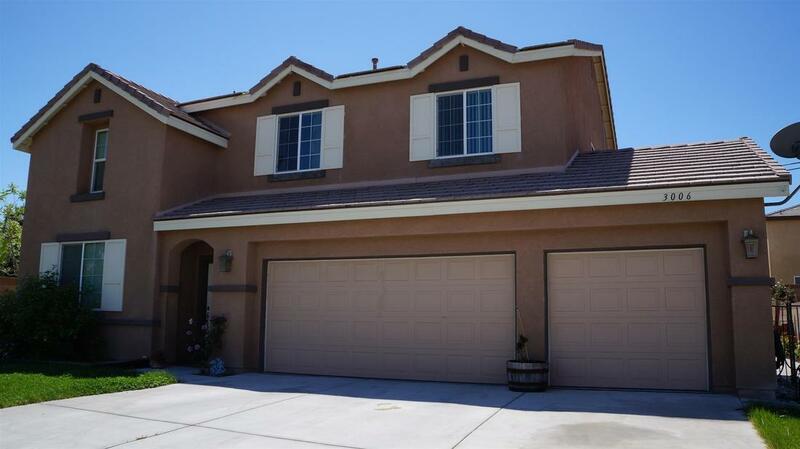 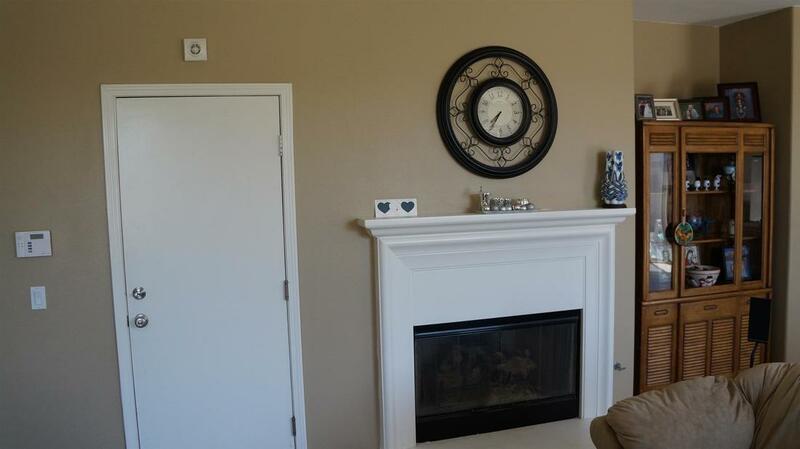 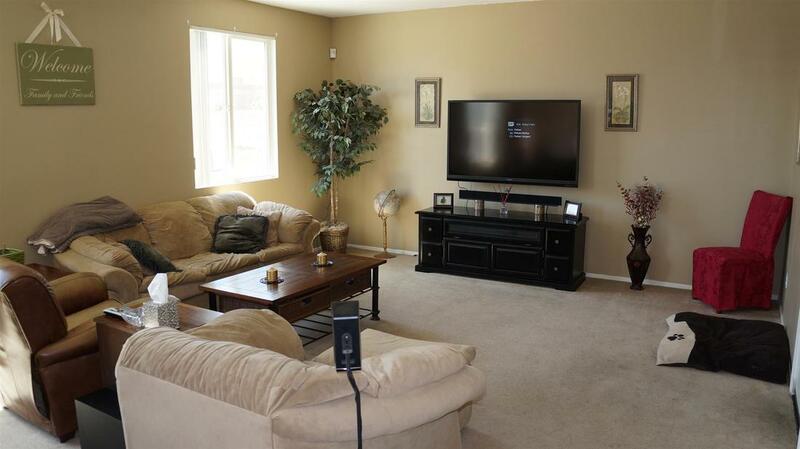 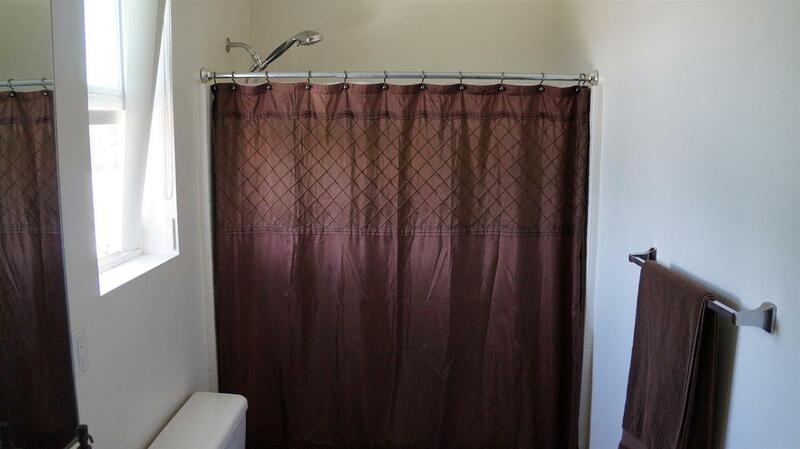 This newer 4 bedroom, 3 bathroom, cul-de-sac home located in West Lancaster is move in ready. 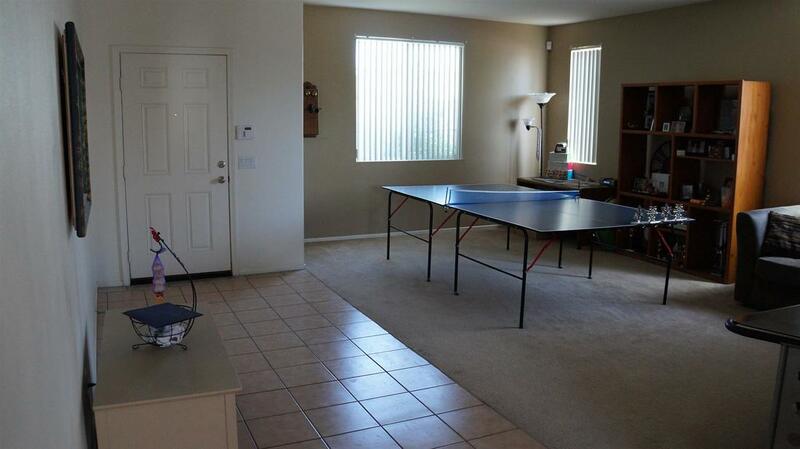 Featuring 2,813 sq.ft. 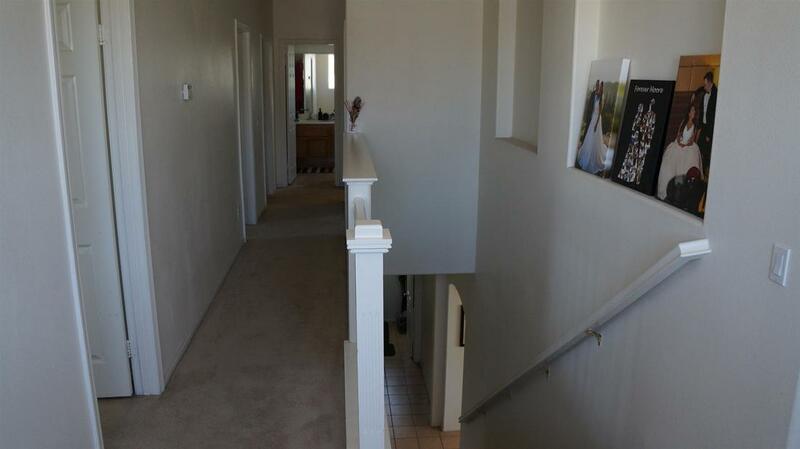 of living space, including a large gourmet kitchen with island, formal living room, dining room and a spacious family room with gas fireplace. 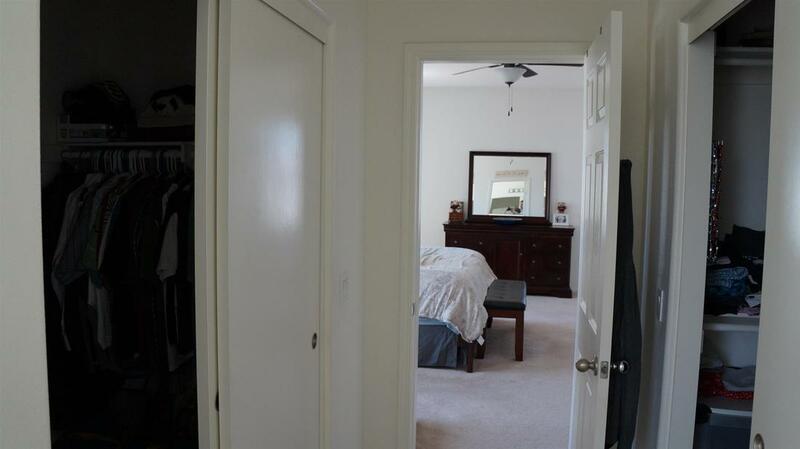 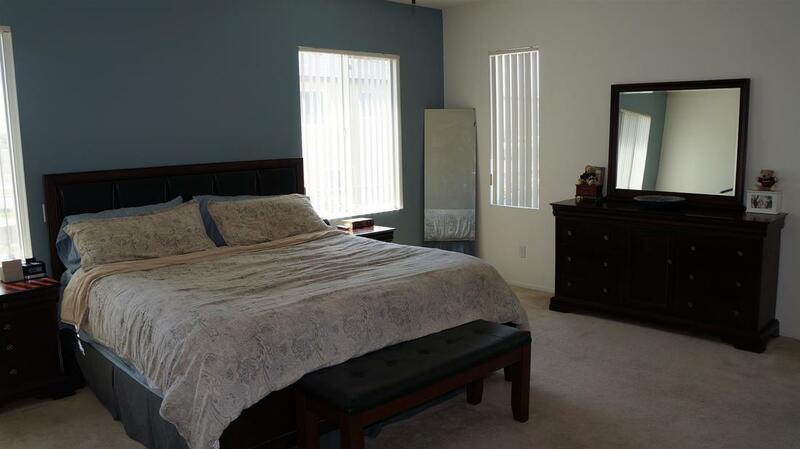 Upstairs you have a huge master bedroom with his and her walk in closets, large master bathroom with dual sinks, garden tub and a separate shower. 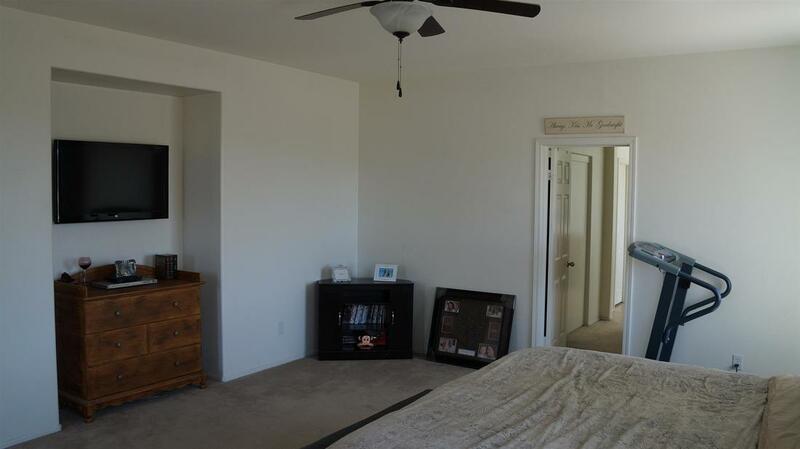 Also on the second floor, you'll find 3 more spacious bedrooms, large secondary bathroom with dual sinks, linen closet and laundry room. 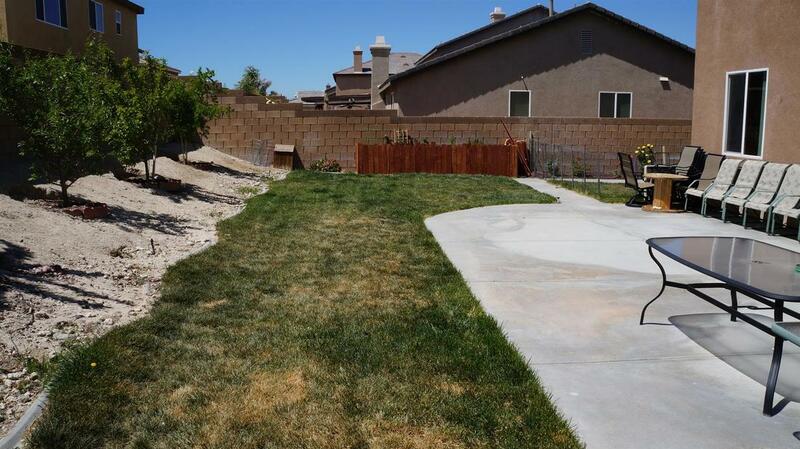 Backyard has a large patio with lawn surround, fruit trees and separate garden area. 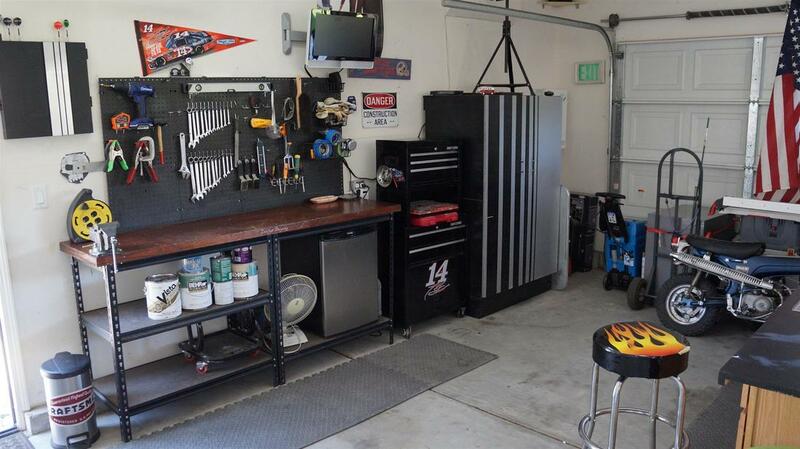 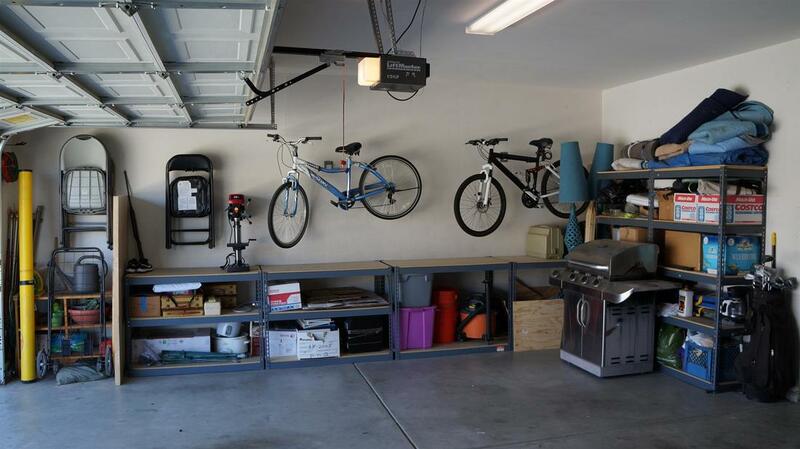 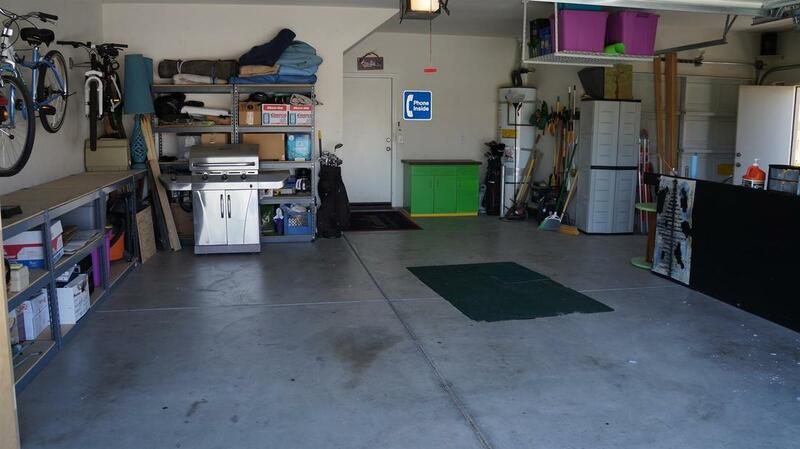 The 3 car garage features a pull through rear garage door to the back yard, perfect for all your toys. 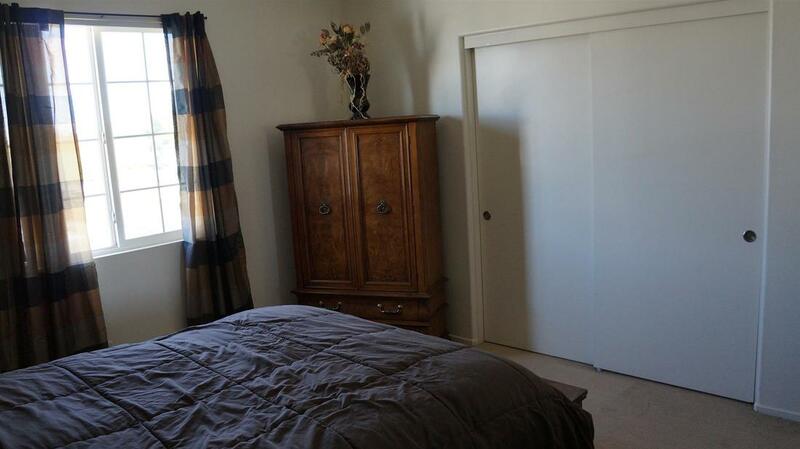 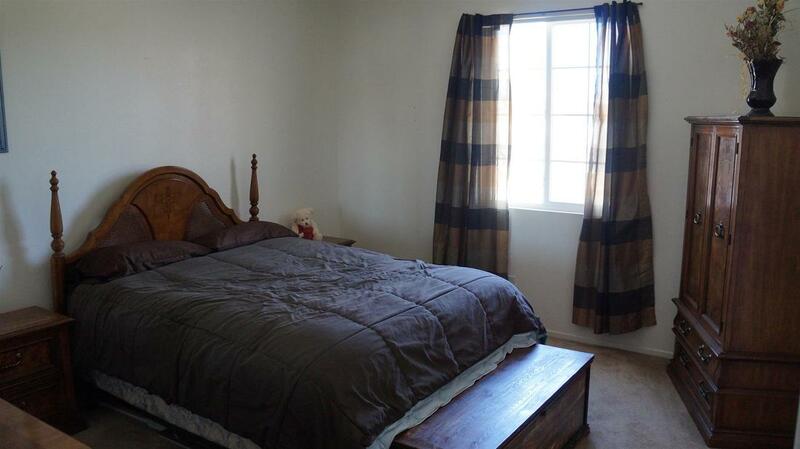 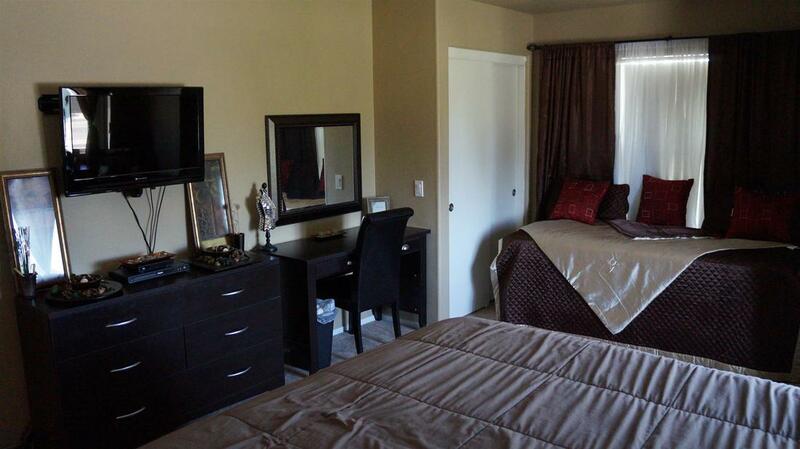 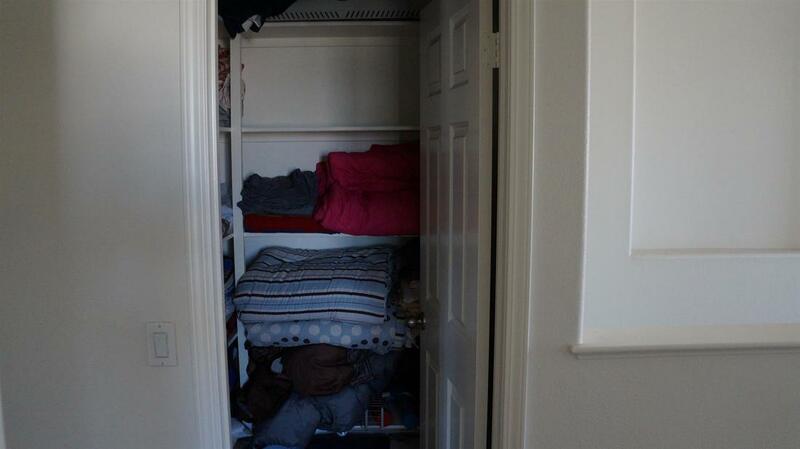 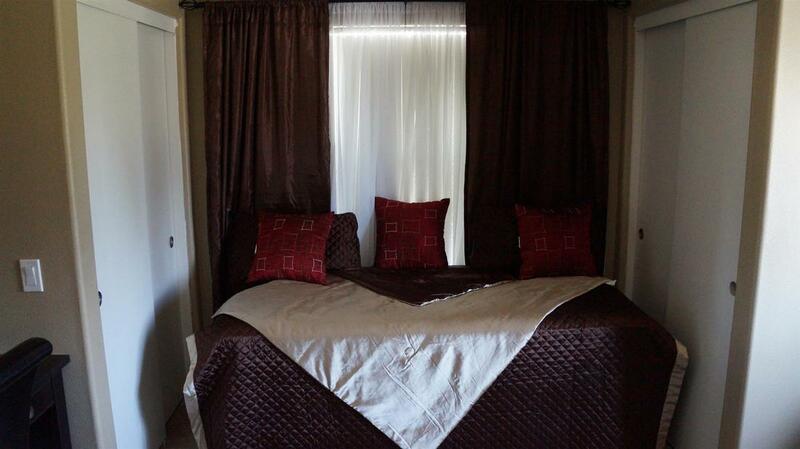 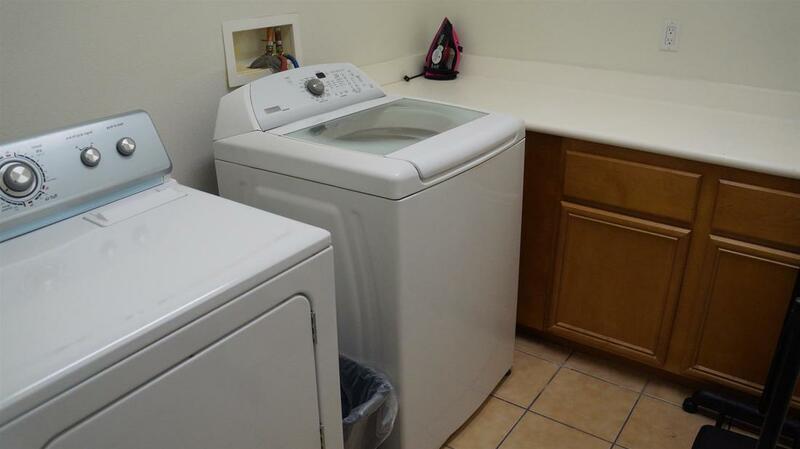 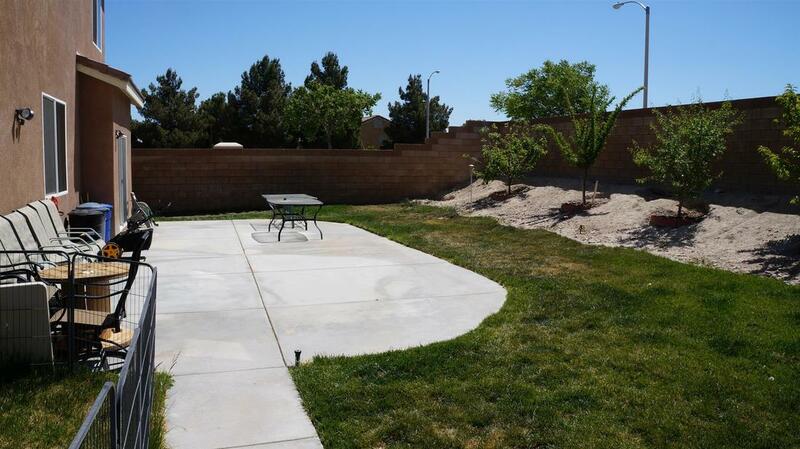 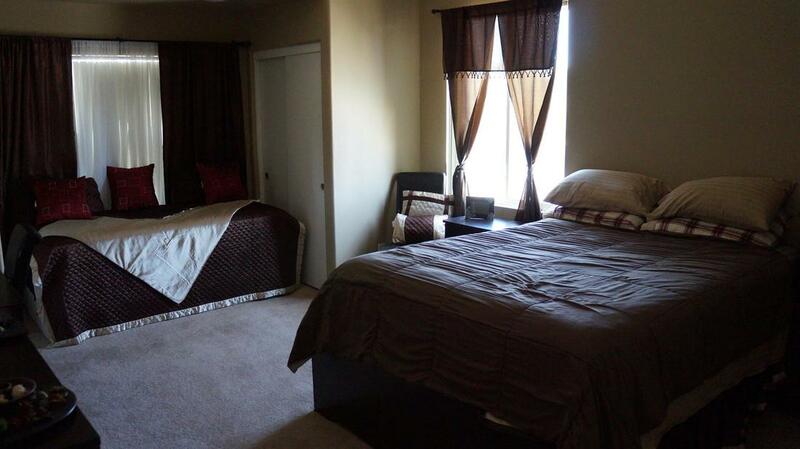 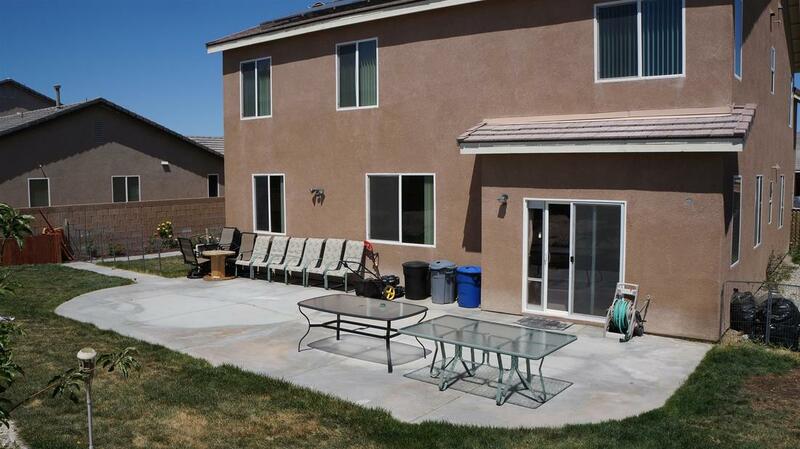 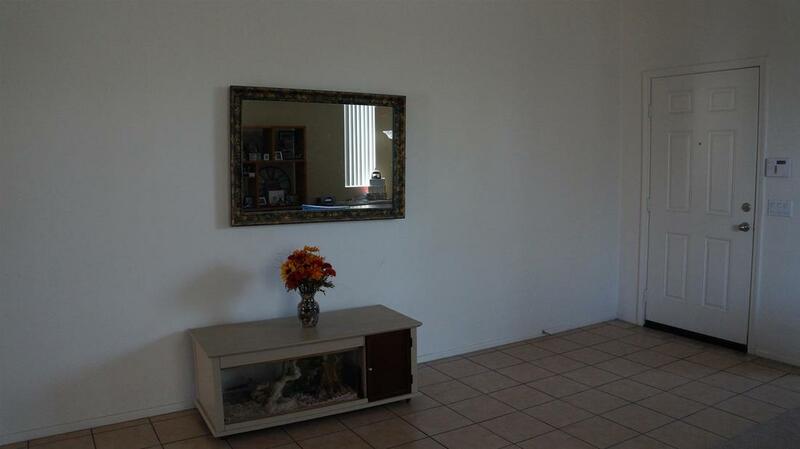 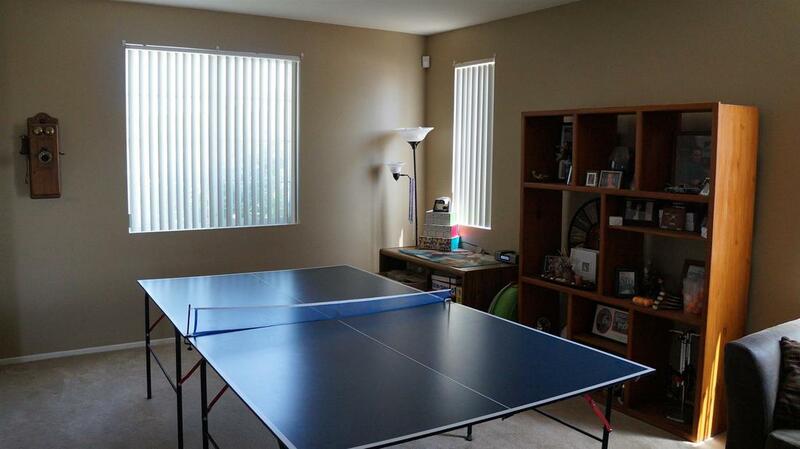 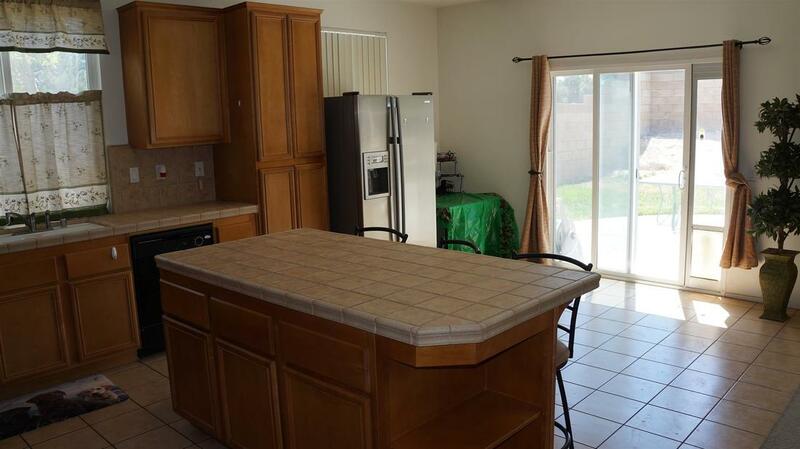 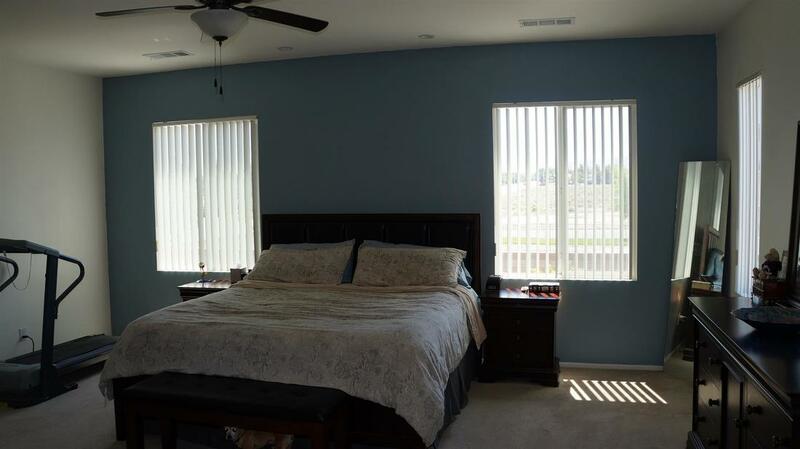 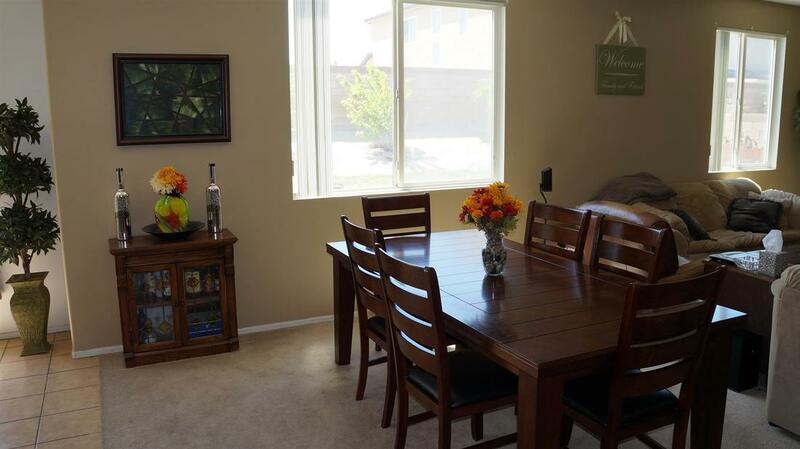 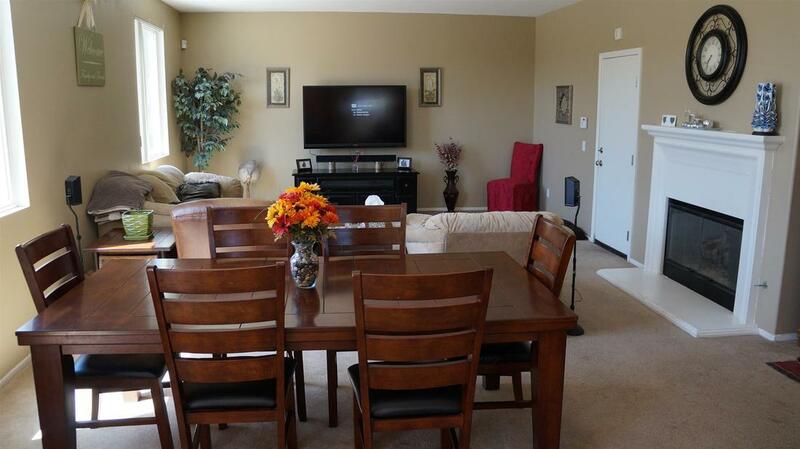 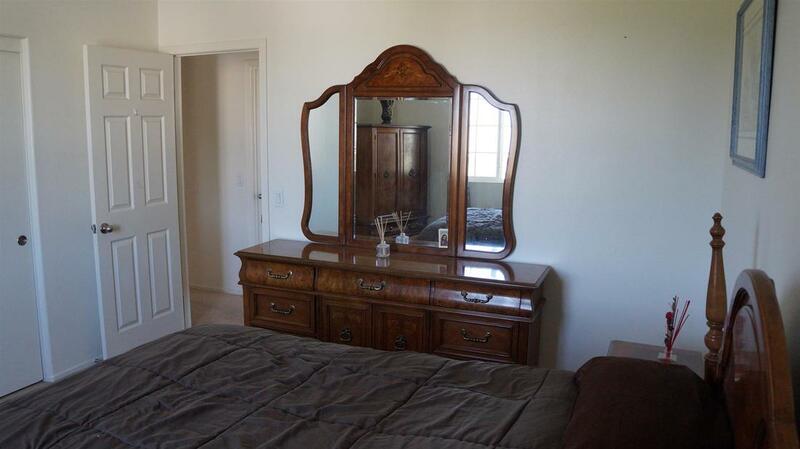 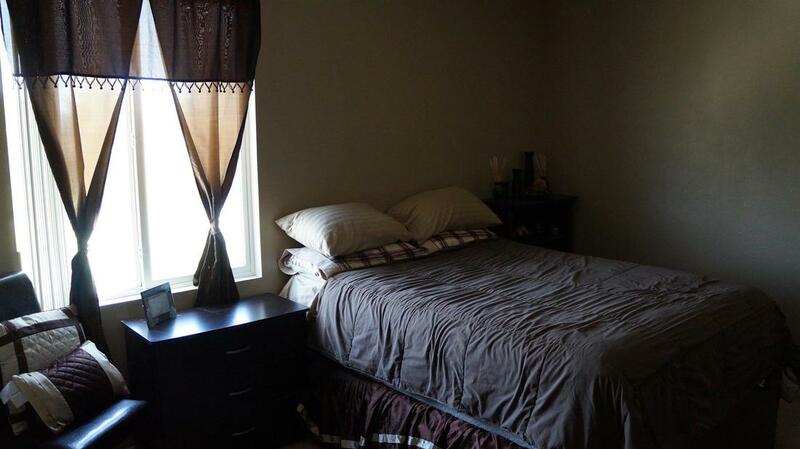 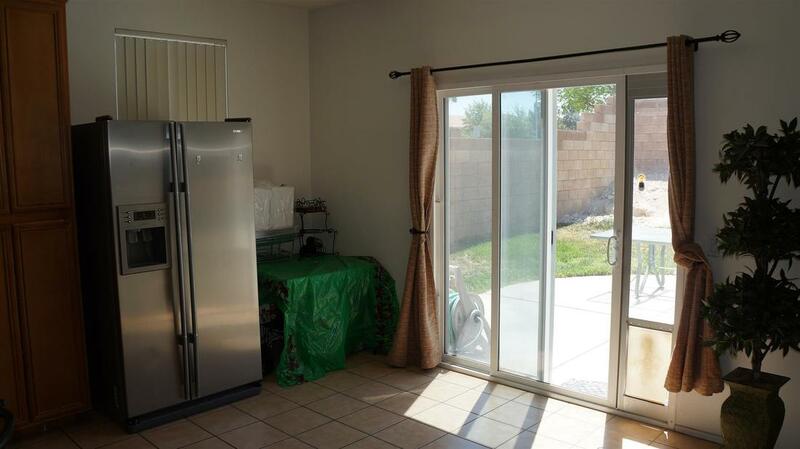 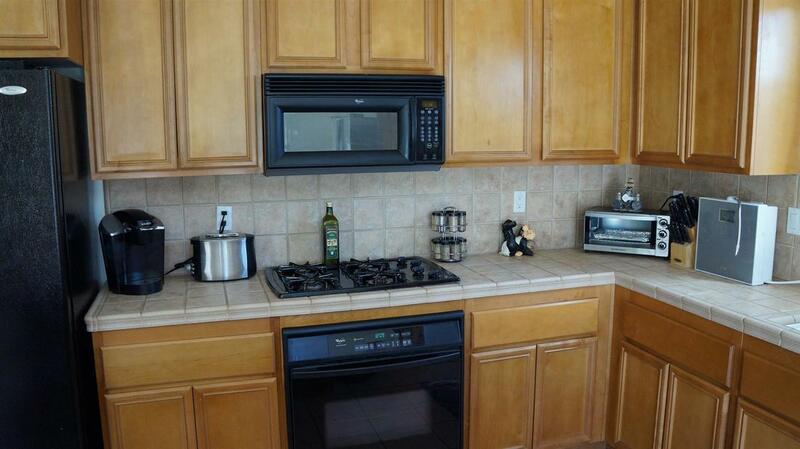 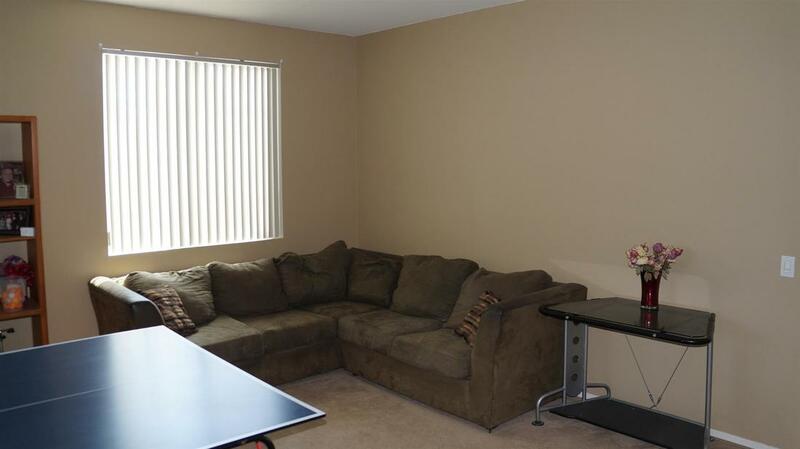 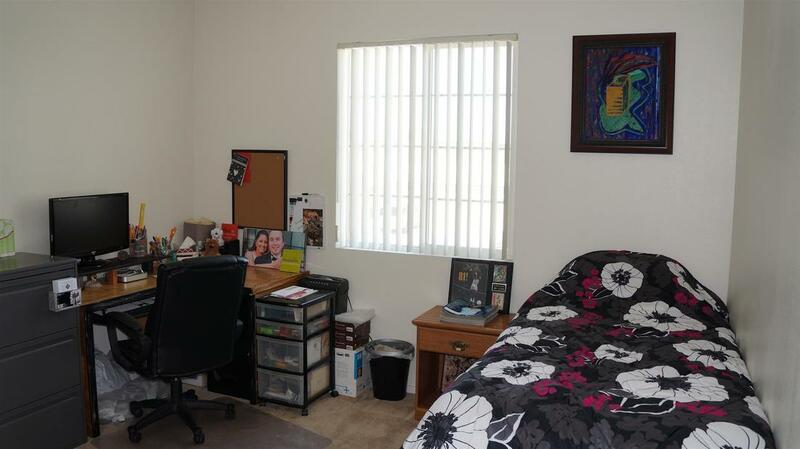 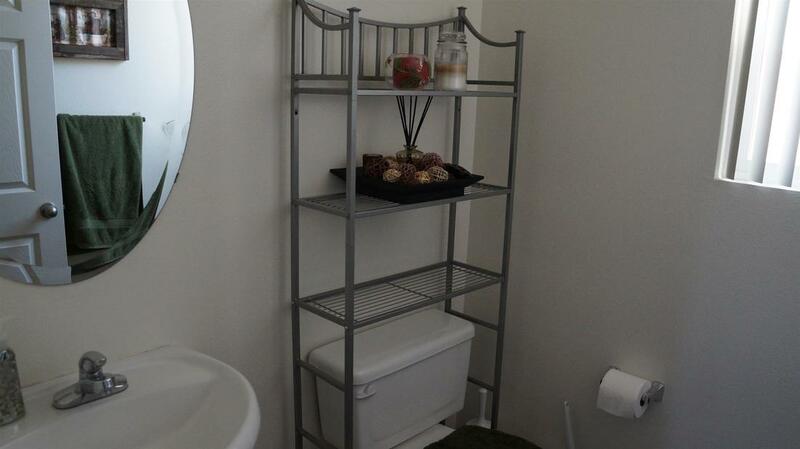 Short walking distance to nearby Amargosa Middle School and Lancaster High School. 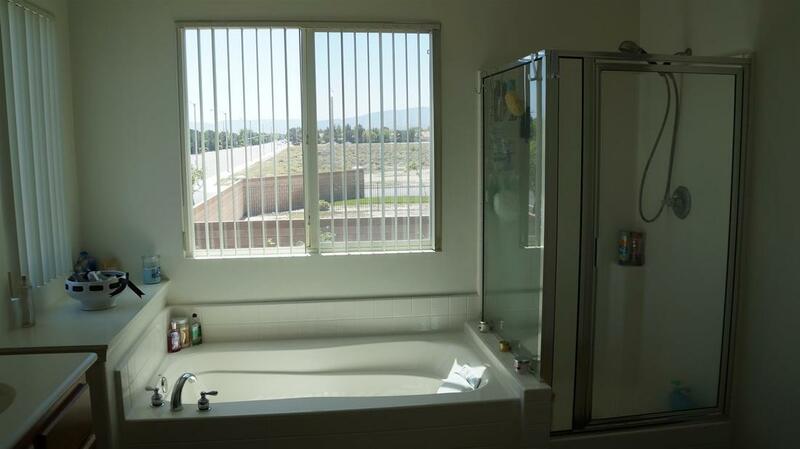 Freeway and shopping center nearby.